Home » Posts tagged "Classification of Textile Fibre"
What is the Classification of textile fiber? A textile fiber is anything that is that raw material of yarn. To be useful in textile fiber must have some properties such as strength, length, elasticity, absorbency. In this article, we will have a discussion on Classification of Textile Fiber. 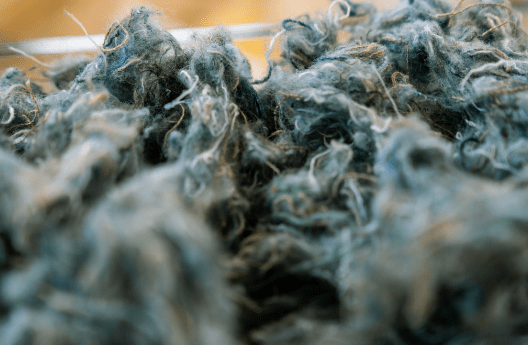 Fiber can be collected or created from different natural sources such as animal hair, insect cocoons as with silkworm and as well as semi-synthetic methods. The textile industry required several types of fiber according to their objectives. Various types of fibre found around the world collected from diversified sources such as byssus fibre, chiengora, qiviut, yak, rabbit, wool, lambswool, cashmere wool, mohair wool, camel hair, angora wool, lima wool, silk, coir, cotton, jute, bamboo, hemp, modal, sisal, ramie, lurex, acrylic etc. Natural fiber is that types of fiber which are produced naturally. Those produced from plants, animals and geological origin. 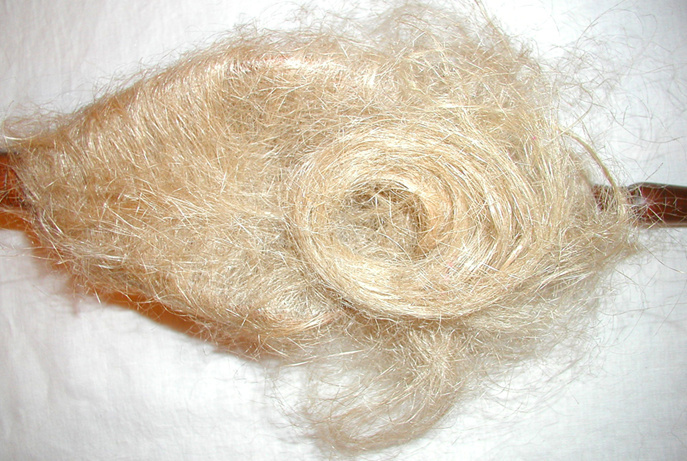 Synthetic fibers are produced by the polymerization of various monomers. It is made by the man, for this reason, it is so called.